For many couples, getting married abroad is simply a pipe dream – something that is considered too expensive and too difficult to plan, however, Aphrodite Wedding Services are here to make those dreams come true, without the hassle. Aphrodite offers a number of different Cyprus wedding packages which will suit every budget. There are a number of luxurious venues to choose from, in Ayia Napa, Protaras, Pernera and Paralimni, showcasing all of Cyprus’ beauty. 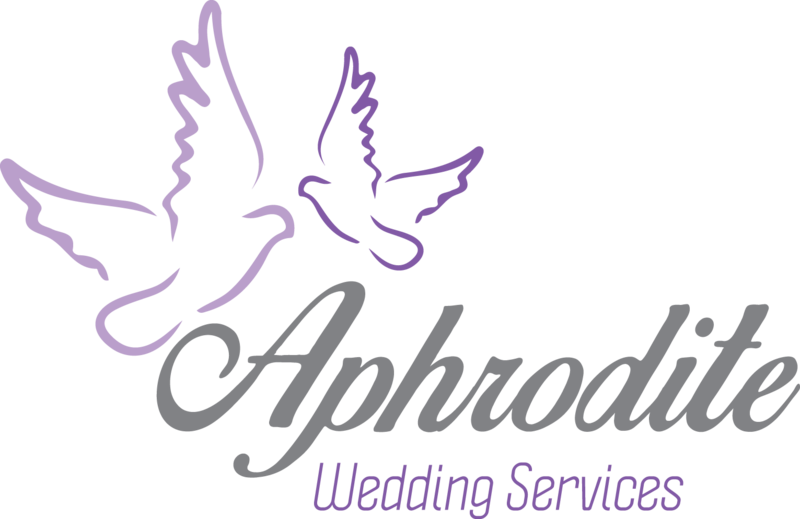 Whether you are looking for a civil wedding, hotel wedding, church wedding, vow renewal or blessing, there is a venue perfect for you, and Aphrodite Wedding Services are on hand to ensure that your day runs as smoothly as possible. It’s important that you know exactly what you want from your big day, and weddings in Cyprus are no different. The wedding packages on offer cover as much or as little of the organisation as you want. The six floral packages go from the basic Buttercup, which covers the booking of your venue and the paperwork involved; up to the more inclusive Passion Flower package, which includes almost everything that you could need for your ceremony and reception. As well as these packages, Aphrodite also offers special packages especially for Aphrodite's Beach Wedding Venue. From bronze to gold, these all-inclusive offerings are for your complete ease and peace of mind, covering everything you need from the ceremony and reception to the completion of the paperwork, making your day as stress-free as possible. However, you don’t have to feel constrained by the package structure, as Aphrodite also offer a ‘Pick and Tick’ list, allowing you to customise your package to include exactly what you want. www.marriageincyprus.com, Aphrodite Wedding Services make a marriage in Cyprus the easiest it has ever been, and with their help, your stress-free wedding in the sun is now just an enquiry away!